The SouthSide story began in 2009 when John noticed that landlords and tenants were being overcharged in many ways, from tenant fees to “hidden costs” so being a landlord himself, he started to manage his own buy-to-let properties, whilst also completing a graduate management programme. 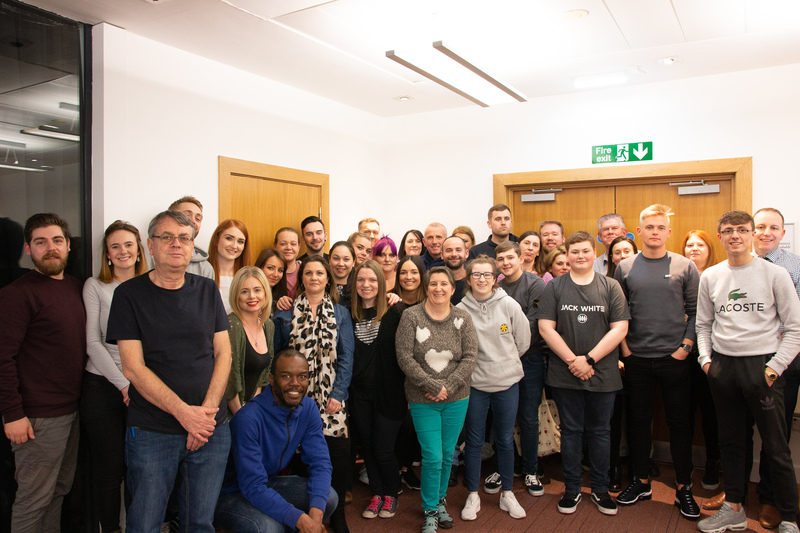 Ten years on, SouthSide now employs a team of over 40 full and part-time staff who have all played a part in the company’s growth and success and bring a wealth of knowledge and experience to our clients. We are fortunate enough to have achieved significant growth each year and believe that the contributing factors to the company’s success are simple: hard work, the right people, transparency, continuous improvement and genuinely wanting to provide a fair and affordable solution for both landlords and tenants. We strive to be at the forefront to constantly improve our sector and standards for landlords and tenants. Quite simply…. we are in the property business; however, it is all about the people. The people we serve, lead busy lives and so with this in mind, we are continuously adopting new ways to improve our service and make things easier for landlords and tenants with extended office opening hours, including Saturdays and Bank Holidays, a 24-hour on call Property Manager, flexible viewing times and more online systems which, our team goes the extra mile to provide. In the past 2 years we have introduced new online systems to make it easier to book viewings, apply for properties and report issues and maintenance out of hours. Having outgrown our previous system, we have also invested in a purpose build database to streamline our operations and procedures which allows us more time to focus on the things that matter the most, our clients. We also understand that times are tight and therefore, do what we can to make the services we provide affordable and inclusive. Landlords often contact us when they are not happy with their current agent and they are looking for a reliable and transparent company to take over the management of their tenanted property or portfolio. 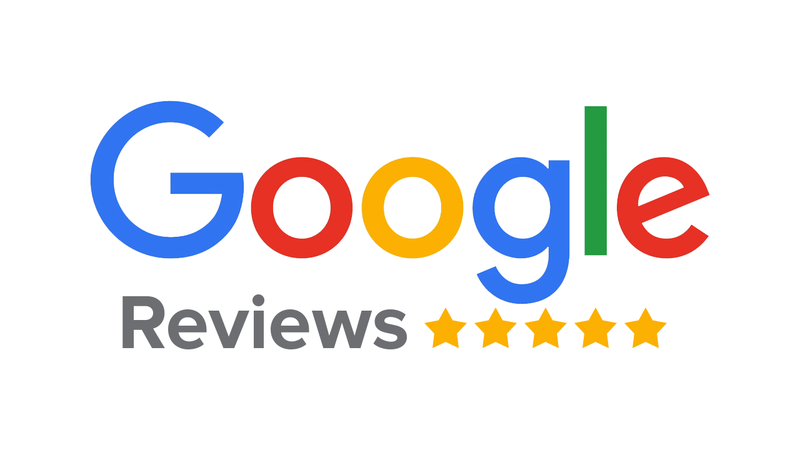 We are always happy to work with and build long term relationships with good landlords that need our help to get things back on track and provide a great service. Education and personal growth are an important part of our culture. Our team attend monthly training sessions and we close our office 2-3 Saturdays a year for further training, to develop our team both professionally and personally. We believe that our high team retention, which is rare in our industry, is as a result of the ongoing growth and the opportunities we can offer. As a company we are accredited with several organisations including ARLA, UKALA, SAL, LAS, TPO, ICO, FSB, RLA, CIH, GLM, ECC and LPS and we undertake additional training to further develop our skills and knowledge and to fulfil our membership requirements. So far ten of our team have completed their ARLA exams with more set to sit the exams this year. We are passionate about supporting young people by offering apprenticeships with a view to providing full time employment thereafter. 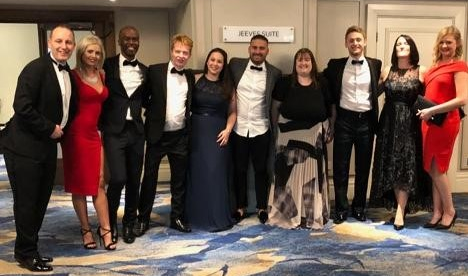 Our Head of Lettings, Danny Briggs, is a great example of someone who has grown with our company having started as an apprentice at the age of 16 and has worked his way up through the ranks over the past 9 years, having also passed his ARLA exams in 2018. Danny now manages a team of 10+ people and trains other young and ambitious apprentices. Another way we support young people is to partner with local charity Cannongate Youth who provides support, recreation and training opportunities to 5-25-year olds in Edinburgh and the Lothians. The Private Rented Sector has experienced phenomenal change over the past 10 years and new regulations and legislation has really kept us on our toes. Change however, brings opportunity and we are committed to continuing to adapt and to provide great opportunities for all: our landlords, our tenants, local business and our team. By 2020 SouthSide is transferring 50% of the business to an Employee Owned Trust in order to empower the team and facilitate more involvement in the wider industry and community. A new landlord portal and app is underway to allow landlords to easily access information such as safety certificates, invoices, inventory reports and rental statements to assist with their annual tax returns. Ultimately, providing a great all-round service and building lasting relationships, is at the heart of what we do. As our business continues to thrive and grow, so will our team, meaning that we will always be equipped to provide a great service. We look forward to working with many more new landlords, tenants, local businesses and team members and will continue to build long lasting relationships for many years to come.